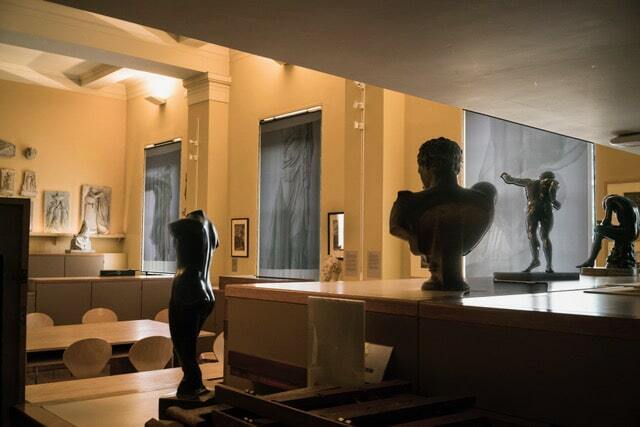 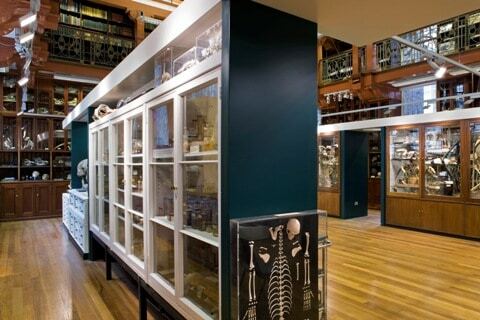 UCL Art Museum is home to over 10,000 works of art, dating from the 1490s to the present day. 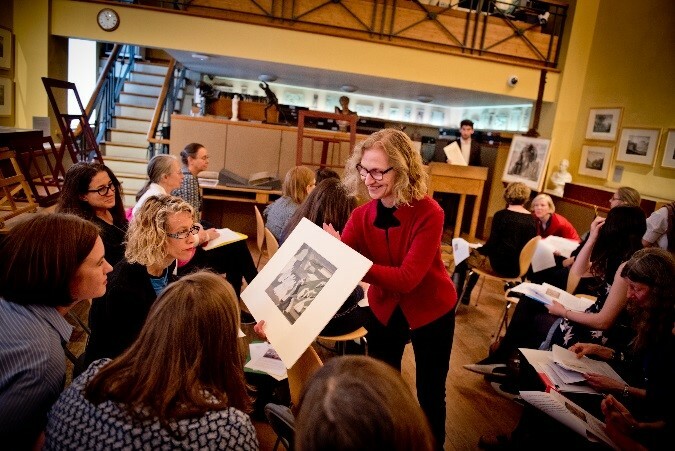 Its collaborations with researchers and artists offer new perspectives on familiar and rare objects through exhibitions in a traditional print room at the heart of the university in Bloomsbury. 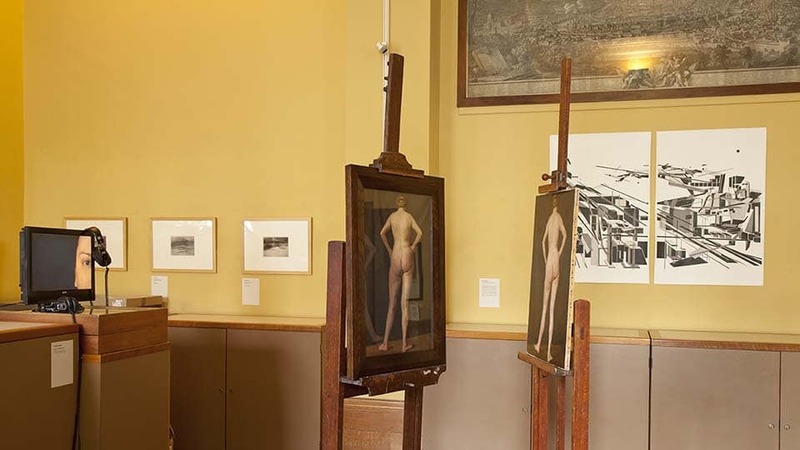 Highlights include old master prints and drawings, contemporary art from the UCL Slade School of Fine Art, and the Flaxman Gallery, which showcases plaster models by neo-classical artist John Flaxman in a Victorian installation under UCL’s dome.